Over these next two weeks we are going to discuss the eight top mixing mistakes that I hear on a regular basis from home studio / project studio and how you can avoid these pitfalls. I get a lot of mixes sent to me from students and clients from all over the world. I hear all different styles of music and most of these mixes were done by people in the home studio environment. What I have found is there are several problem areas that are common between most mixes. So these next two blog posts will address these areas and I encourage you to take these seriously as it can make the difference between a good mix and a great mix. Problem Area # 1 - Too Much Bottom End - Too much low end is the most common thing I hear coming out of the project studio and it’s usually caused by an inaccurate mixing environment. The average home studio usually lacks the proper acoustic treatment necessary to accurately reflect the bass in the room, therefore you end up adding a lot more low end than needed and it makes for a muddy mix with way too much low end. I highly recommend that before you purchase another piece of gear or a new plugin, make sure you properly acoustically treat your mixing room. There are many companies that can help you such as Aurlex.com. Go to their website and fill out the FREE room analysis. They will help you determine what to purchase and where to place your acoustic treatment to make your room sound as accurate as possible. 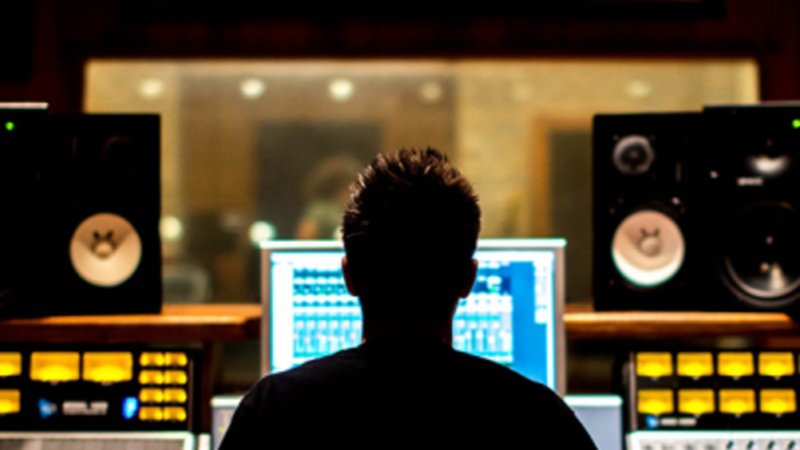 Problem Area # 2 – No Dynamic Range - This is probably one of the most discussed topics in modern music mixing circles. Over the past decade or so, the quest for radio airplay has created a battle for attention that has manifested itself in loudness and the perception being that louder the track, the more it will grab the listener. It’s a mentality that started with TV and radio advertisers (notice how a loud commercial gets your attention) and is a direct result of today’s vastly improved compressor technology, which has enabled us to create “radio mixes” where everything is loud, punchy and in your face. Problem Area # 3 – Poor Vocal Placement - It’s hard to be objective on placing vocals in a mix, particularly if it’s your song. After all, you know the lyrics, so it’s easy to forget that other people don’t. And in most cases, a track can sound equally “right” whether the vocal is sitting a bit in front or a bit behind the track. Many pros will do two or three alternate mixes of a track, one with the lead vocal a bit up, one with it a bit down, and one in the middle. It’s a luxury of choice that most mastering engineers are happy to have. Tune in next week to Part 2!